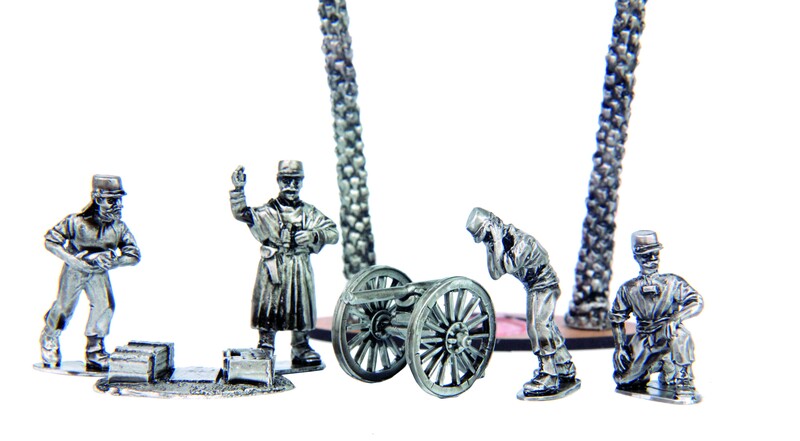 The models are designed to be anatomically correct for 28mm (1/56 scale). Both the casting and the detail is very good. Size-wise, the models are realistic, not heroic scale, so they should fit in with the mid-size and smaller ranges. If Sons of the Desert are your sort of thing, you’ll be needing a pack or thee of these. Unfeasibly Miniatures has some more tasty releases…Reinforcements at last ! 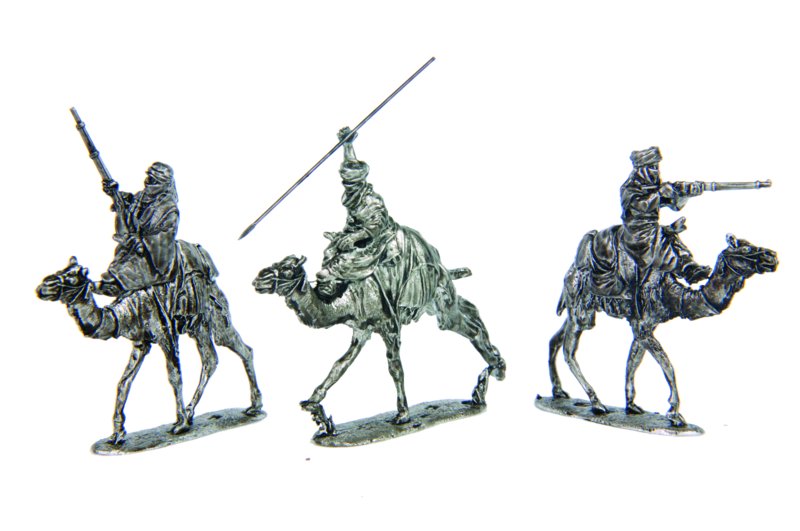 Now the Tuareg have 3 packs of camelry (camel cavalry), armed with rifles, jezails and spears (brass), each pack also comes with a selection of shields and spears. The camels are realistically posed and are accurately sized for the riders. Even the French Foreign Legion need fire support, and now they have it in the form of a De Bange 80mm mountain gun. Firing a high explosive shell and relatively lightweight (it could be carried by mules), the aptly named ‘De Bange’ was the ideal weapon for the Legion Étranger on campaign. There are four crew for the gun, plus ammo cases and two cleaning rods. 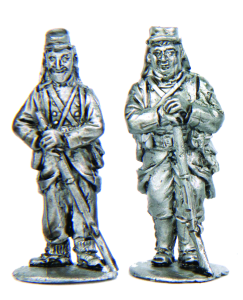 As with the other Unfeasibly Miniatures releases, the models are designed to be anatomically correct for 28mm (1/56 scale). Both the casting and the detailing are very good. Size-wise, the models are realistic scale, so they should fit in with the mid-size ranges. 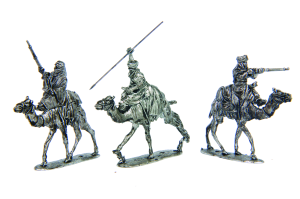 Take a trip into the desert with the likes of Laurel & Hardy and some more pulp and historical inspired figures for the Foreign Legion by Unfeasibly Miniatures! 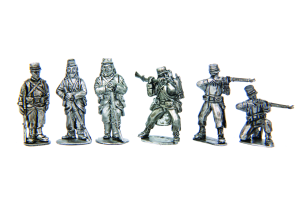 The first of the Character Sets for the Exotic Adventures range by Unfeasibly Miniatures depicting Laurel & Hardy as Legionnaires from their classic French Foreign Legion film Beau Hunks. These two figures capture the look of Stan Laurel and Oliver Hardy perfectly. I must say an outstanding piece of sculpting and casting, that really is a legionnaire “garde a vous”! 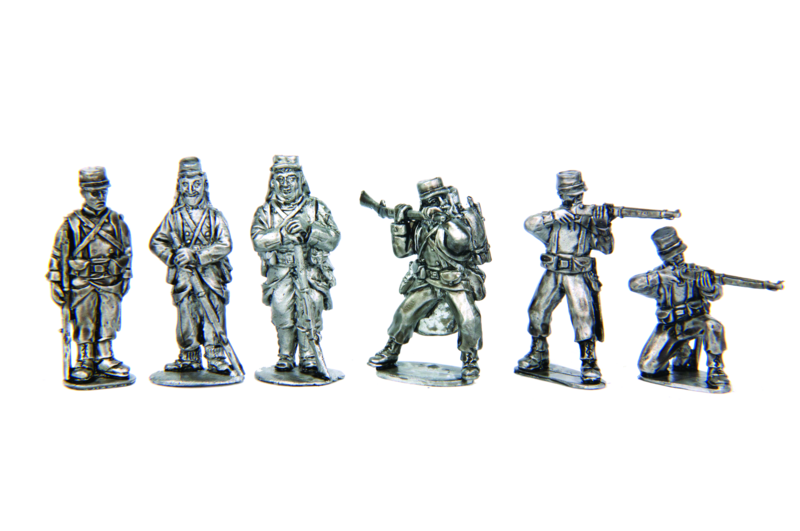 Unfeasibly’s 28mm miniature Tuaregs are exceptionally nice, they fit well with everything..except, maybe, the big boys from Redoubt. The Foreign Legion sets are a small jewel or art masterpiece for this scale. So I suggest to anybody with a penchant for French Colonial to prepare some hot tea with peppermint..tune on the song “Le Boudin”..and buy these minis!